Grapefruit can usually be bought year round, however its at its best from January to April. When purchasing a grapefruit we want to look for one that is heavy yet has smooth skin. This will ensure a juicy and delicious grapefruit. If you plan on having your grapefruit in 5-7 days its perfectly safe to leave out on the counter. If you want to save your grapefruit for longer you can place it in the refrigerator for at least 2-3 weeks. 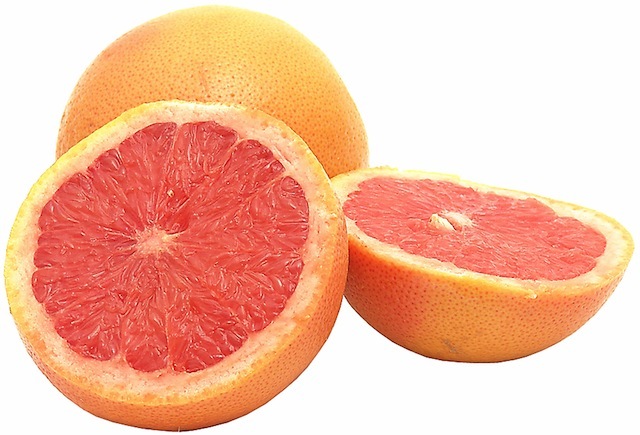 Cut or partial used grapefruit should be stored in the fridge in a tight plastic container. This will allow your grapefruit to stay fresh and juicy. Tip: If you decided to store your grapefruit in the refrigerator, make sure you bring it back to room temperature before consuming. This will lead to a perfect juicy snack.